Saturday, April 30, 2016 ratings — New Episodes: 48 Hours. 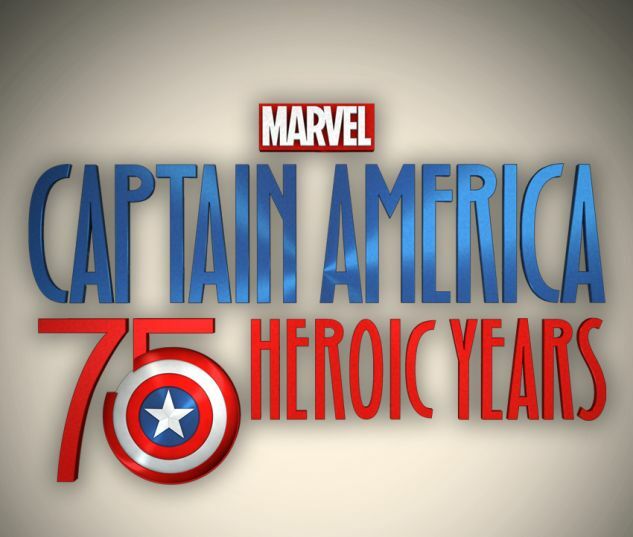 Special: Captain America: 75 Heroic Years and Jazz at the White House. Sports: Stanley Cup Playoffs and Premier Boxing. Reruns: 20/20, NCIS, and NCIS: New Orleans.